Aishwarya Rai is certainly one of the most beautiful actresses in the world. The former Miss World has proved it time and again that there is no one who can be so beautiful and still be as kind and gentle as she is. A mother of one and the bahu of the Bachchans, Aishwarya is an ideal for many. However, the trolls don’t think twice before getting to this gorgeous beauty. 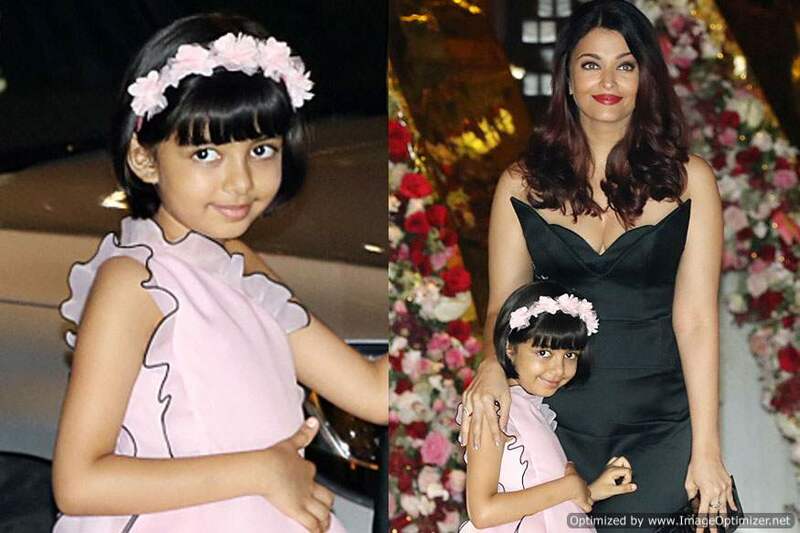 There are a number of Internet trolls who have shamed Aishwarya Rai either by body shaming her or by shaming her for kissing her daughter Aaradhya on the lips. During one of the interview for her movie promotion of Fanney Khan, Aishwarya Rai spoke up about all these things and decided to give it back to everyone. Not only did the actress talked about trolls and her controversy related to kissing Aaradhya, she also talked about her upcoming movie Fanney Khan and a number of other things. Let’s have a look at the video of Aishwarya Rai going candid. 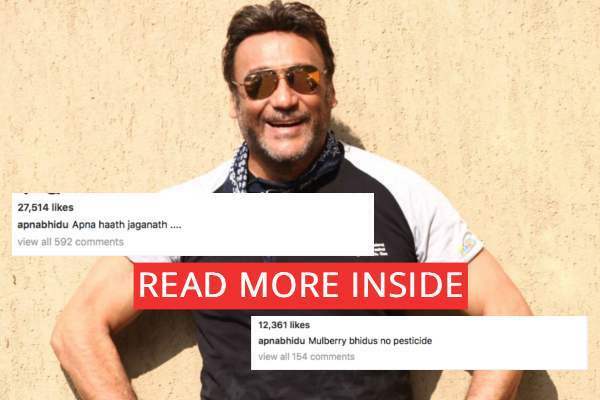 Jackie Shroff’s Instagram Captions Are A Proof That ‘Bhidu Mast Hai’! Priyanka Chopra, Shahid Kapoor, Alia Bhatt And Ranbir Kapoor To Dazzle At IIFA 2018!-Details INSIDE!